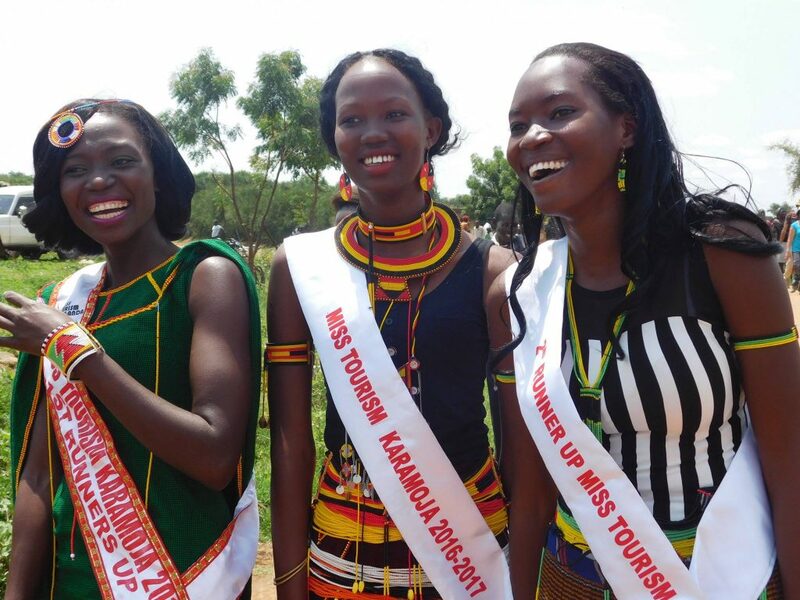 Karamoja Group Tour was a Rich Experience – Exhilarating, Incredible and Magical are the words I can think of to describe my experience. As a Ugandan, I have visited many parts of our beautiful country, from east to west to south-west but never have I ever taken time to tour the northern part of this country so well. 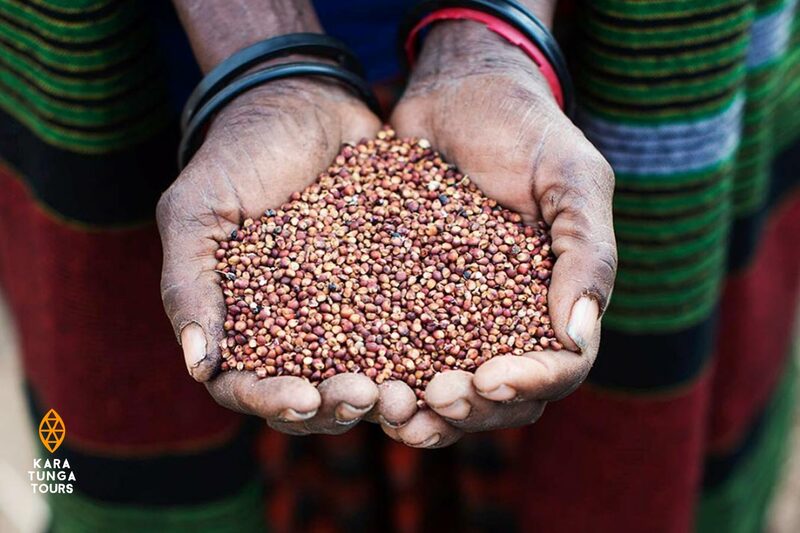 I have been to parts of Karamoja before courtesy of my work but had never taken time off work to understand the culture and have a rich experience with the local people. 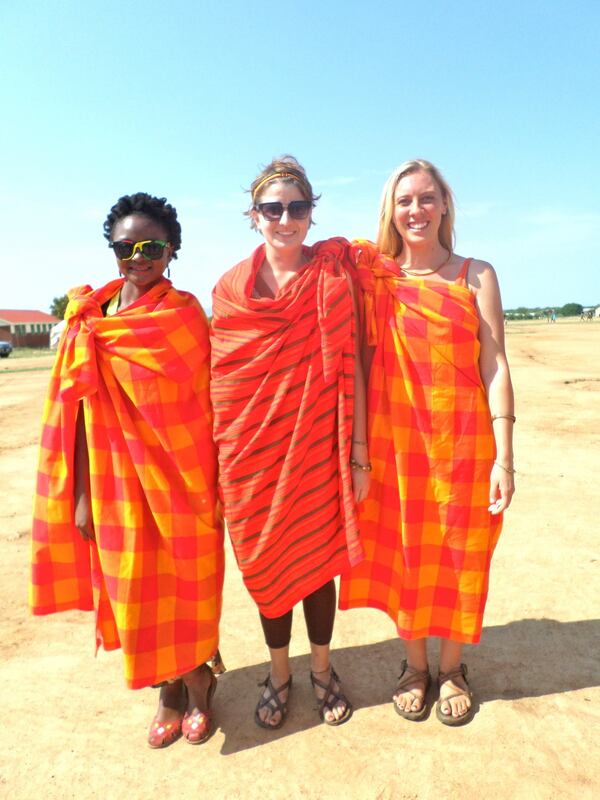 Kara-Tunga, Karamoja Tours gave me a chance to experience one of the most unforgettable experiences. 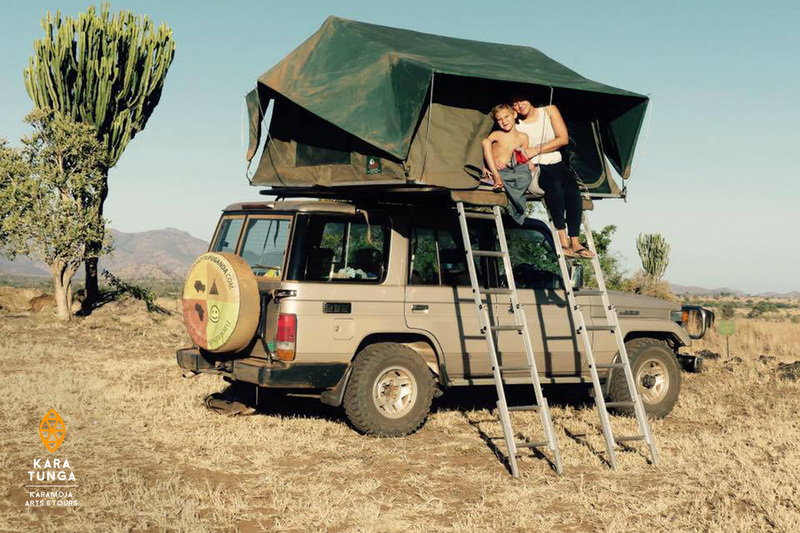 Our journey began with a visit to Kidepo Valley National Park which has always been on my bucket list. 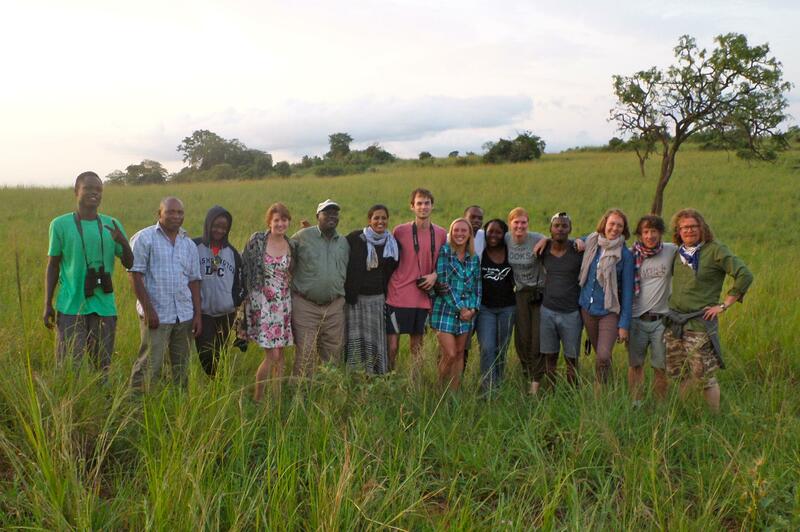 While the journey to Kidepo was a bit rough & muddy due to the rainy season – it was worth it when we reached. 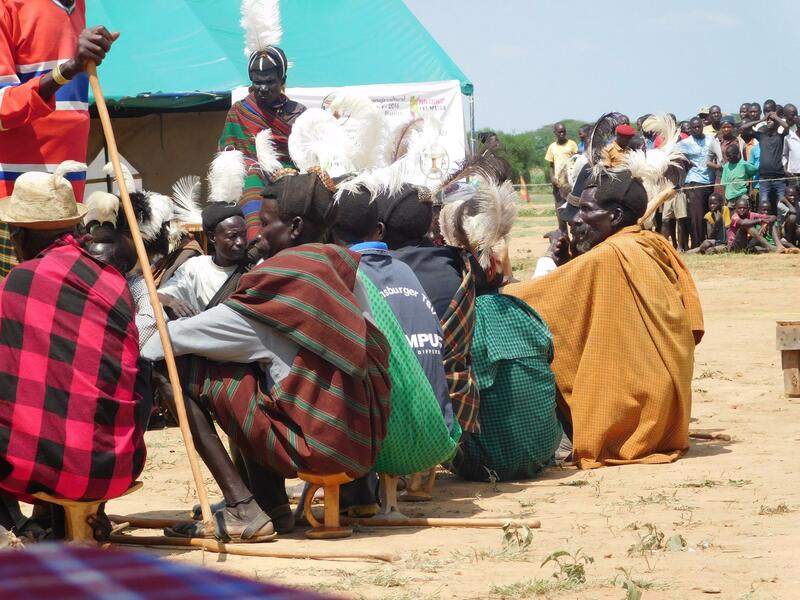 After Kidepo we went for the Karamoja Cultural Event in Kotido and that was one of the many highlights of the trip. 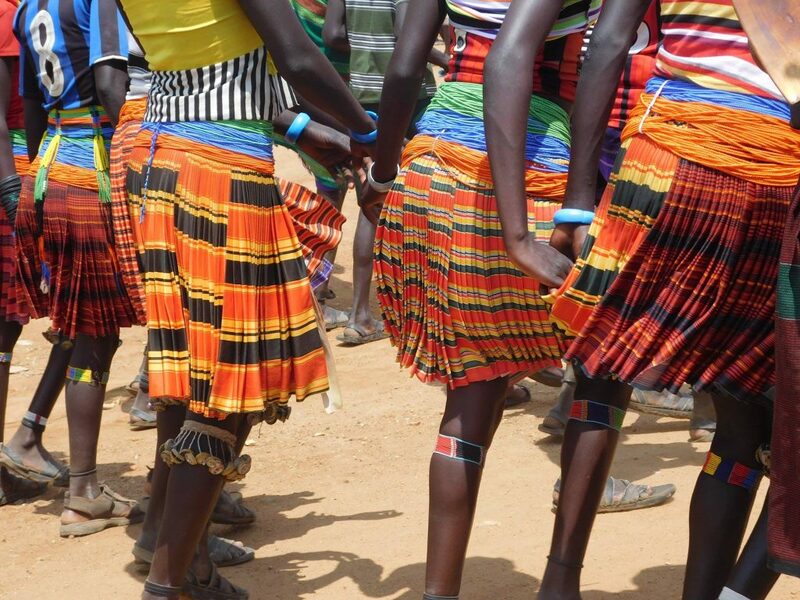 It was breath-taking to see so many people who love their cultural, wearing beautiful traditional colourful clothes with pride, parading the streets of Kotido and celebrating their identity. I learned a lot about the Karamoja culture all the time listening to locals narrate with pride about their beautiful identity and heritage. We had a visit to the Karamojong village, (The biggest single village in East-Africa) and learned a lot about how the Karamoja people live. Even as a Ugandan we’ve had a lot of misconceptions about the people of Karamoja region, this trip helped me learn a lot and appreciate my country & it’s diversity. 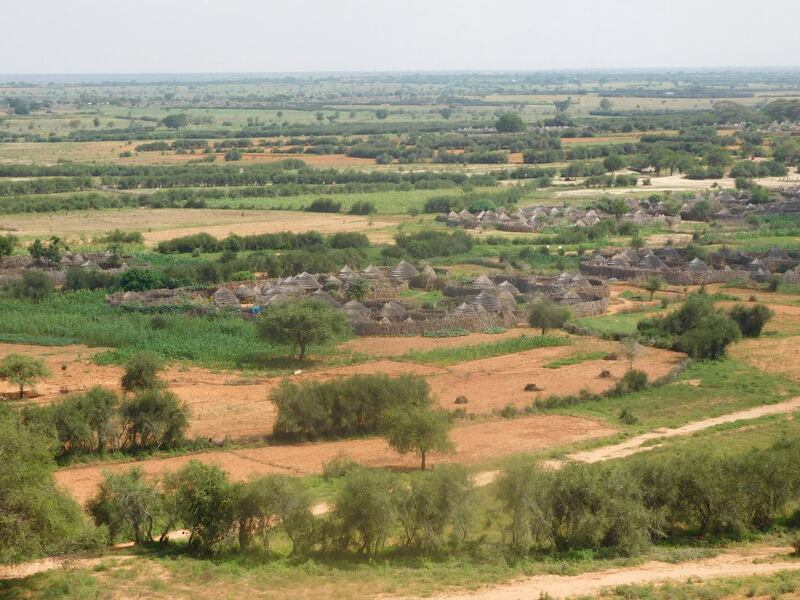 I urge everyone considering something unique, something refreshing and outside the normal safari places to turn to Kara-Tunga. For Ugandans, I urge you to consider touring with Kara-Tunga because the lessons you will come back with will leave you loving our beloved country more. 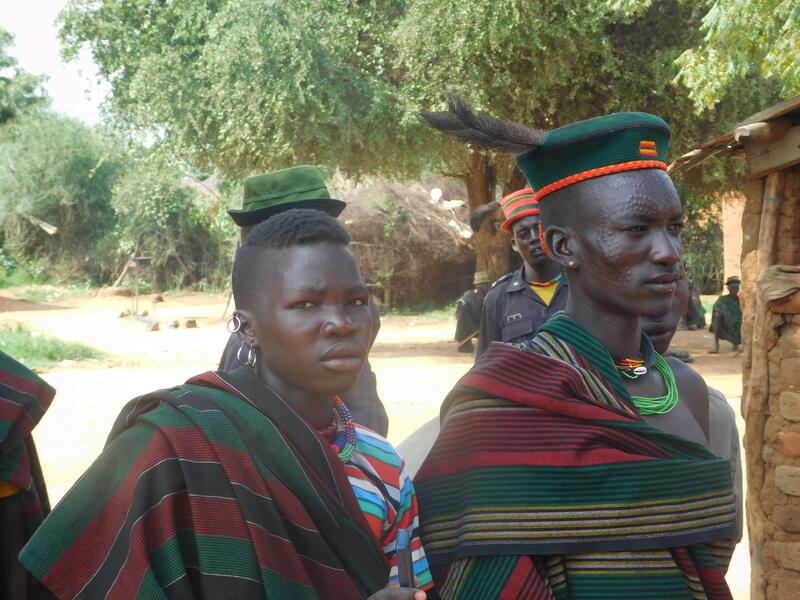 Posted in Testimonials and tagged Karamoja Cultural Event, Kidepo Valley National Park. 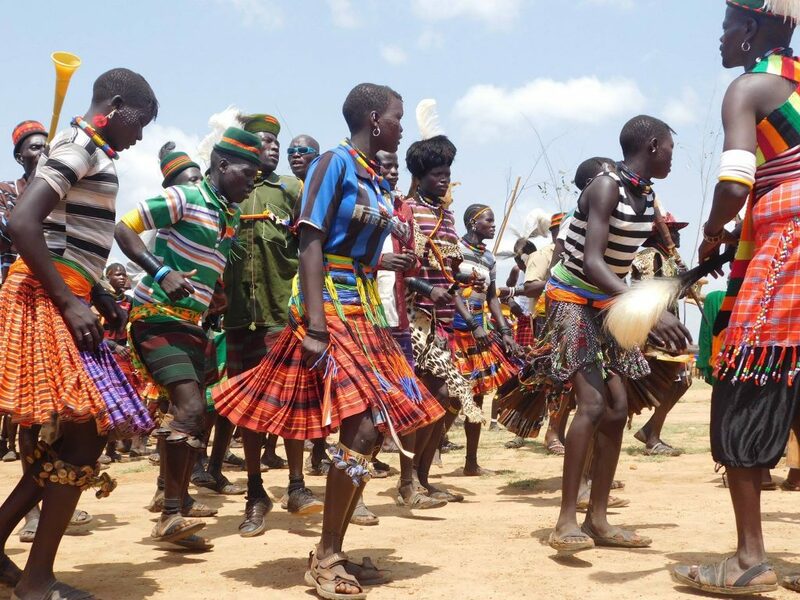 Karamoja Cultural Event Group Tour – What happens when a trip you have always wanted to make comes for the right price? Subscribe, pack your bags and embark on the journey with strangers. That is exactly what I did when Kara-Tunga advertised this adventure. 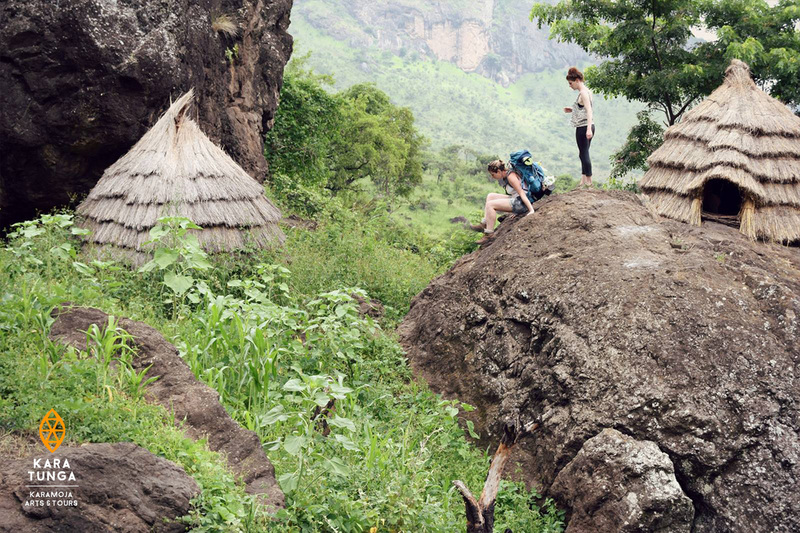 Trekking Mount Moroto and Interaction with locals – We were 2 friends looking for a small trek around Moroto and what we experienced was beyond our expectations!